The transition between gas, liquid and solid depends on both pressure and temperature. To make it easy to compare measurements in different places, scientists have defined a standard temperature and pressure -- about 0 degrees Celsius -- 32 degrees Fahrenheit -- and 1 atmosphere of pressure. Some elements are solid under those conditions, which means their freezing point is higher than standard temperature. But those that are gaseous or liquid have freezing points lower than standard temperature. A material melts when it turns from a solid into a liquid, and it freezes when it turns from a liquid into a solid. The freezing and melting point are the same -- just approached from different directions. When you see a solid, the material is at a temperature below its freezing point. When you see a liquid -- or a gas -- the material is above its melting point. Given that, you can probably figure out many of the elements whose freezing point is below 0 degrees Celsius. 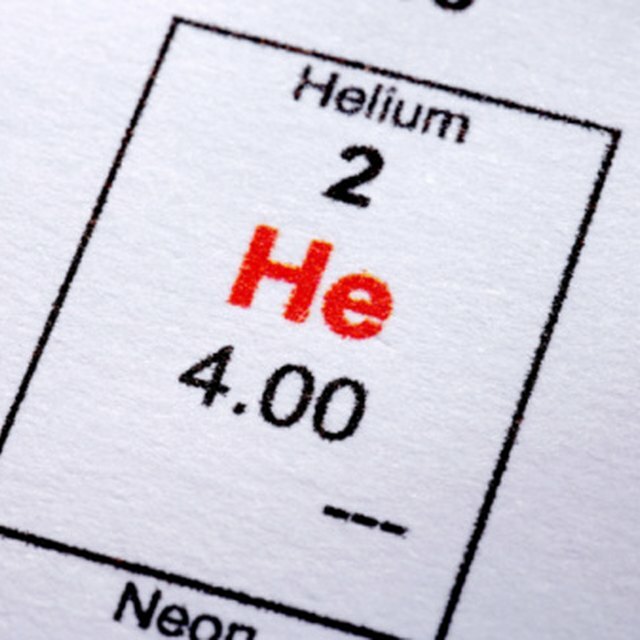 You're probably familiar with the gasses hydrogen, helium, oxygen, nitrogen, argon and neon. There are a few more that are a little less familiar: fluorine, chlorine, krypton, xenon and radon. 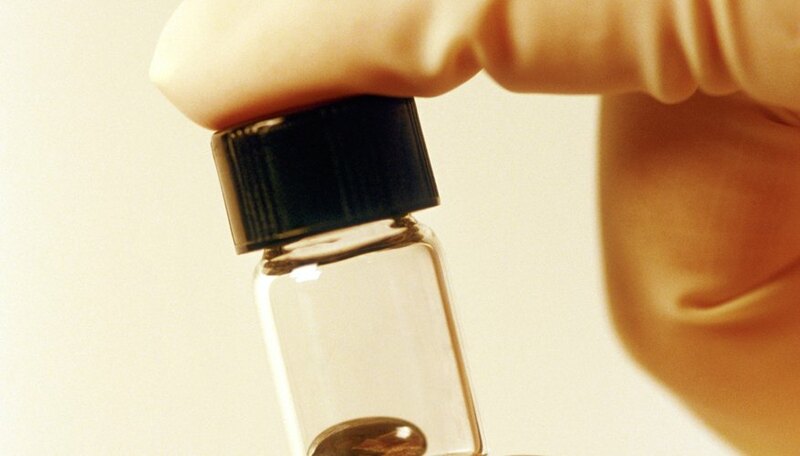 Two elements are liquid at standard temperature and pressure: mercury and bromine. All the other elements are solid under standard conditions, which means their freezing point is above 0 degrees Celsius. Gaughan, Richard. "At Standard Pressure Which Element Has a Freezing Point Below Standard Temperature?" Sciencing, https://sciencing.com/standard-pressure-element-freezing-point-below-standard-temperature-12663.html. 24 April 2017.